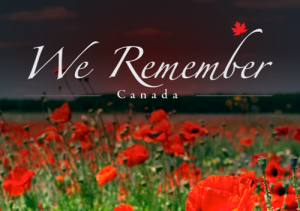 We are closed for classes on Remembrance Day 2017, on November 11. Please note that Nutcracker rehearsals run as scheduled on Saturday and Sunday. We are open Monday, November 13.